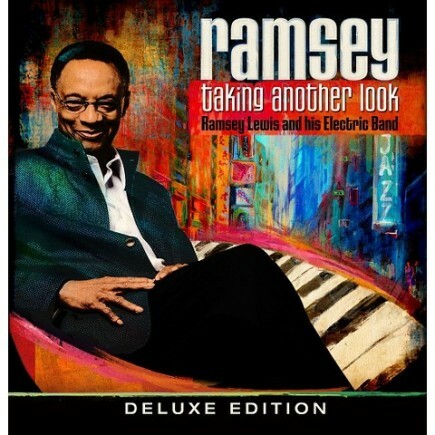 CHICAGO, IL – Three time Grammy® Award winner, Ramsey Lewis, will release “Taking Another Look – Deluxe Edition” on his new Sony/RED distributed label “Ramsey’s House.” On the album, Lewis rekindles his 1974 career-defining album “Sun Goddess” through a collection of re-recorded or re-edited tracks from the original disc perfectly balanced with five new tunes, in addition to Dr. John, Kung Fu, and TAUK adding their spin on some of these timeless classics. 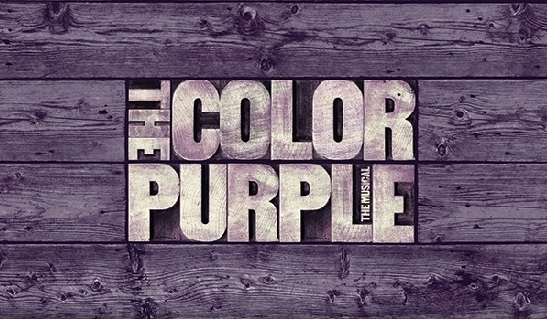 October 6, 2015 – Producers Scott Sanders Productions, Roy Furman, Oprah Winfrey, David Babani, and Tom Siracusa are proud to announce complete casting for this fall’s highly anticipated production of THE COLOR PURPLE, directed by Tony Award winner John Doyle. ALISO VIEJO, Calif. – Oct. 7, 2015 – PRLog — Innervision Records has recently released a few new singles and also has a couple more on the fall horizon.